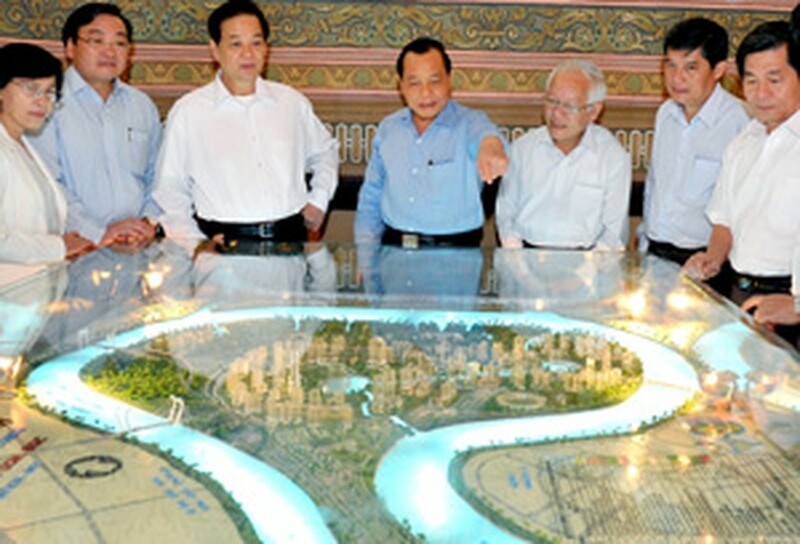 The People’s Committee of Ho Chi Minh City should introduce policies and mechanisms to mobilize all sources for investment, especially in key projects, Vietnamese Prime Minister Nguyen Tan Dung told city leaders Monday. He made the request during his working session with city leaders in the southern economic hub to review the implementation of solutions for socio-economic development over the past five months, as well as the Government’s Resolution 11 on curbing inflation, stabilizing the macro-economy and ensuring social security. Over the past five months, the city effectively took solutions, achieving results in all areas, creating an impetus for obtaining set goals, the PM said. He hailed the dynamism and creativity of the city’s Party and authorities in curbing inflation and stabilizing the macro-economy, promoting the increase of industry and services, saving on consumption and production, trade deficit control, and social security policies. He urged the city’s Party and authorities to uphold their results to register a GDP growth rate of 12 percent and a 9 percent increase in exports, generate 265,000 jobs, raise the skilled labor rate to 60 percent and obtain per-capita income of 3,130 USD for this year. The meet the targets, PM Dung noted the city should continue taking drastic measures on inflation control, focusing on price controls, along with keeping credit growth under 20 percent and closely watching bad debts of banks, as well as the gold market. He suggested the city focus on solutions on economic development, sustainable urban development and management, development of education training, science-technology and culture, settlement of social security and acceleration of administrative reform and anti-corruption. 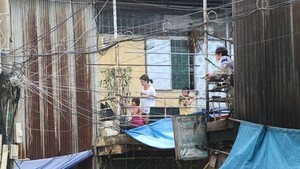 In the first five months of this year, HCM City maintained stable growth, with significant achievements in services, exports, tourism and industrial production. The city granted licences for 123 FDI projects with capital of 1.33 billion USD, said the city’s report. Thanks to Government Resolution 11, over the past three months the city gained encouraging results in stabilizing the foreign currency and gold markets, mobilizing capital and providing loans, reducing regular spending, controlling prices and stabilizing the market and supporting enterprises in production and business, according to the report.